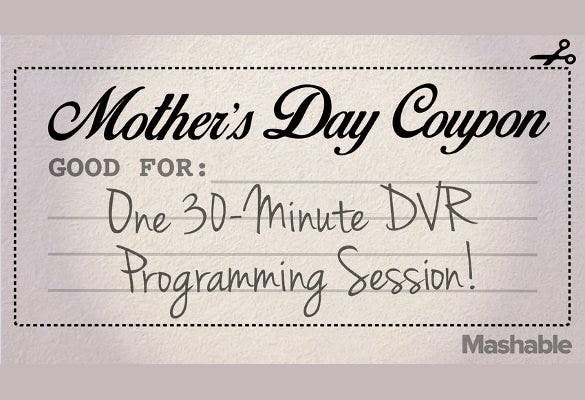 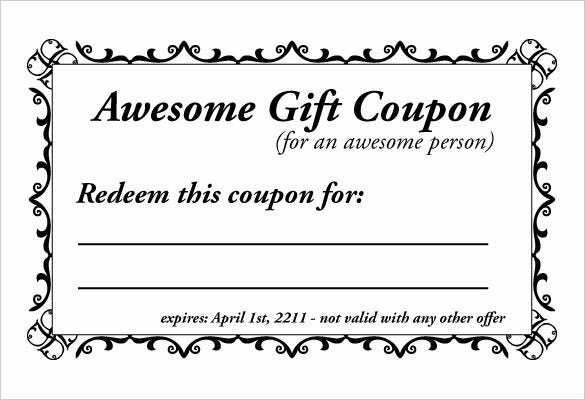 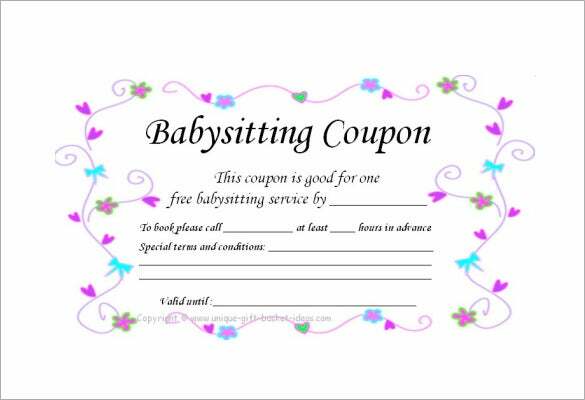 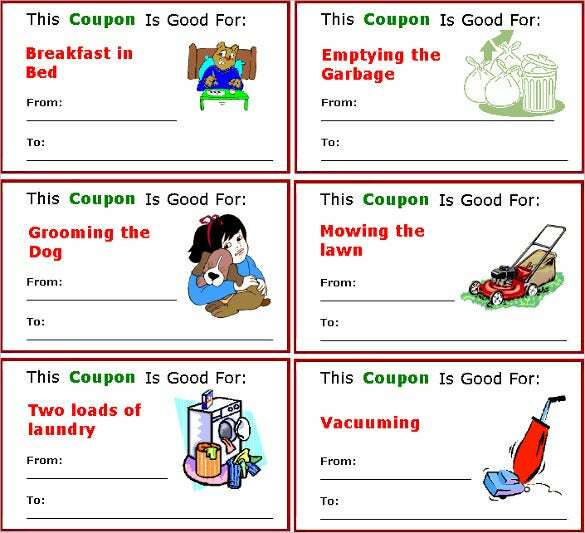 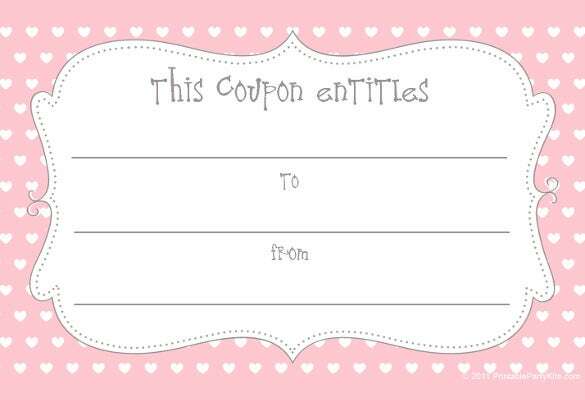 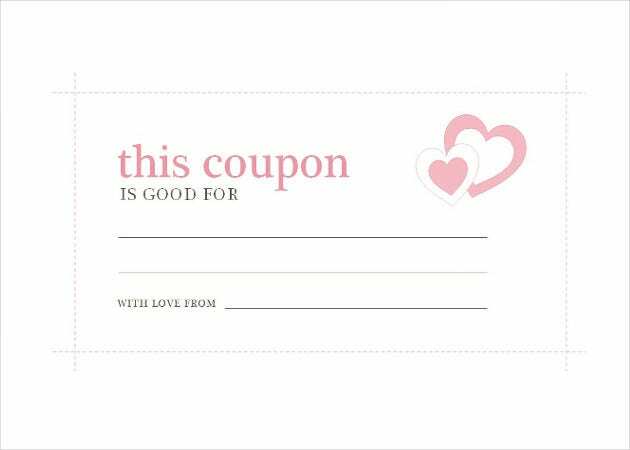 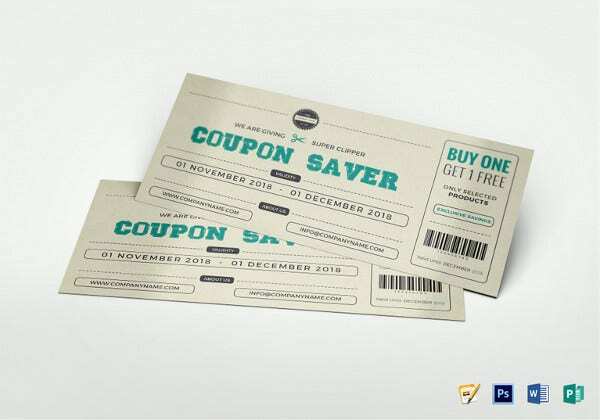 Homemade coupon template has become somewhat the big word on the market today. 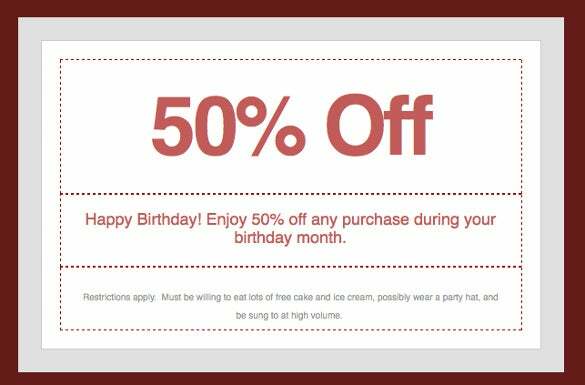 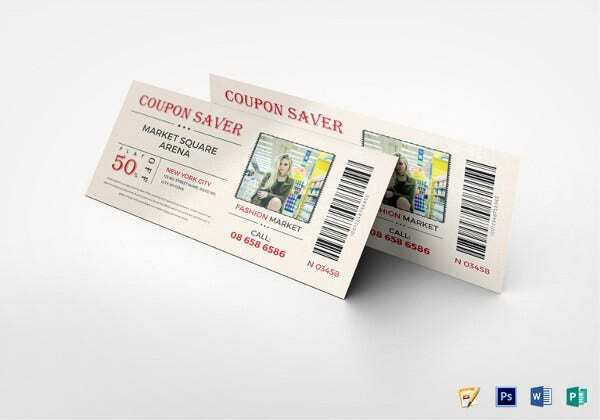 In fact, businesses have started taking the idea of using sample coupon templates seriously. 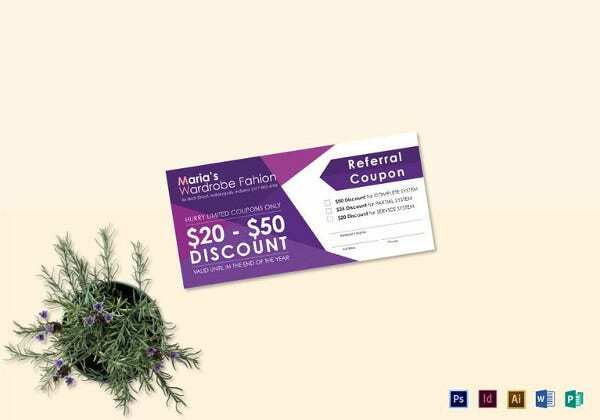 They have realized that if they offered discounts for every goods they sell, in a give sales season, they would enjoy two benefits: earn customer loyalty and expand their consumer base. 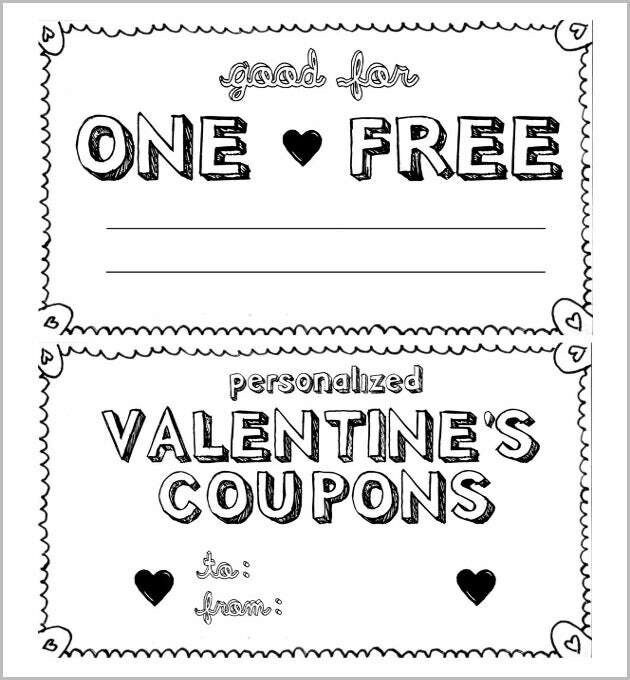 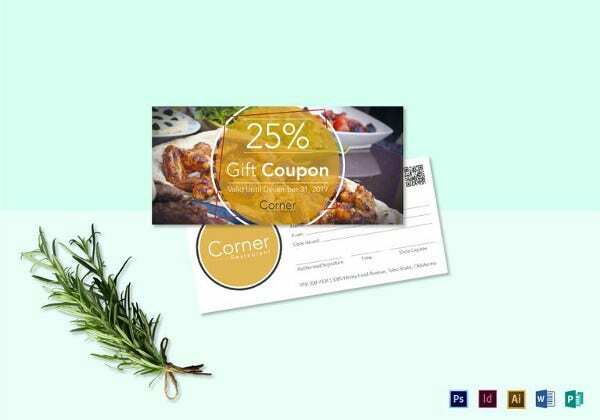 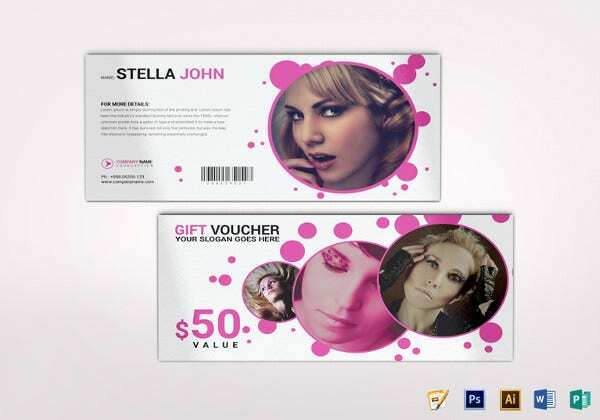 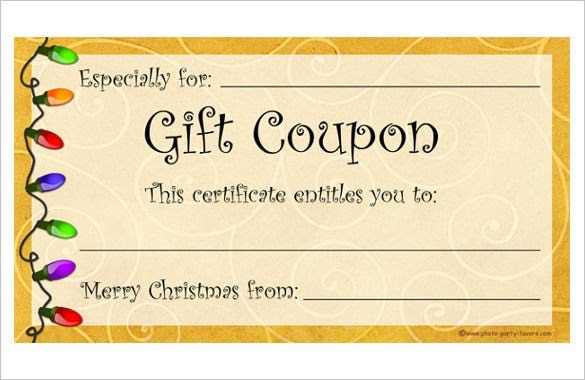 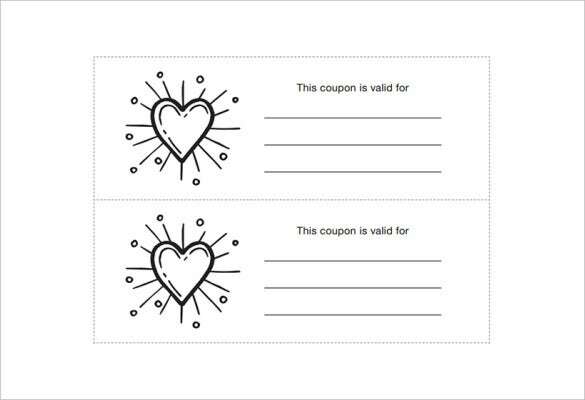 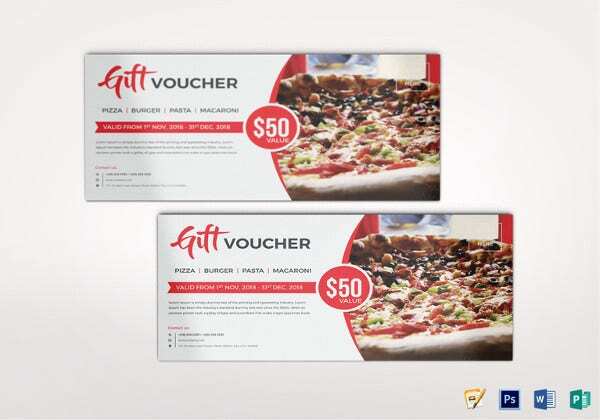 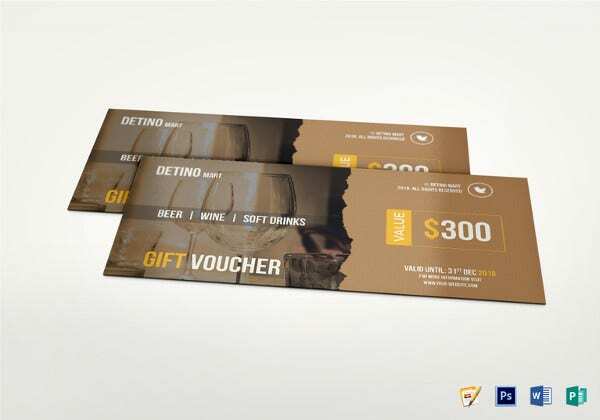 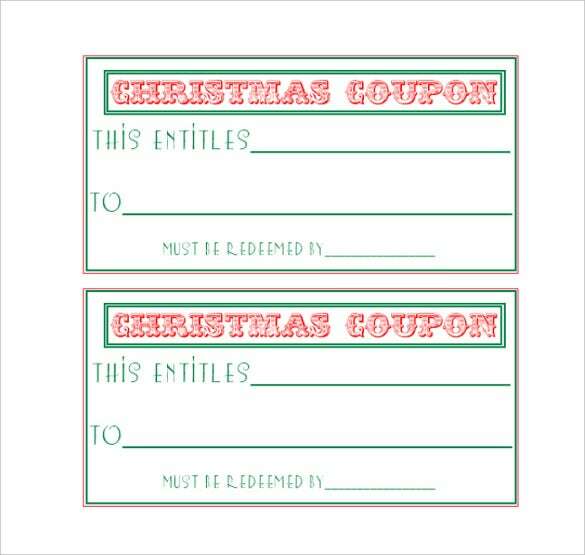 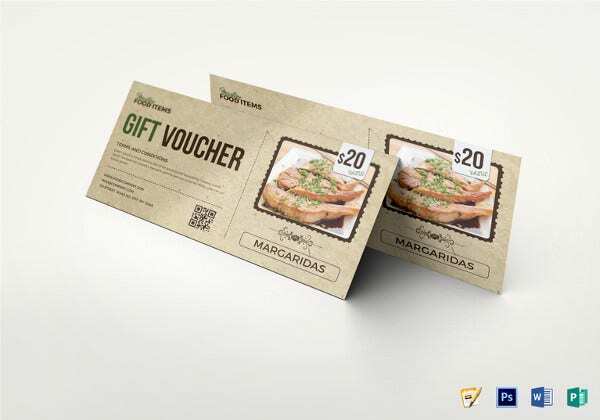 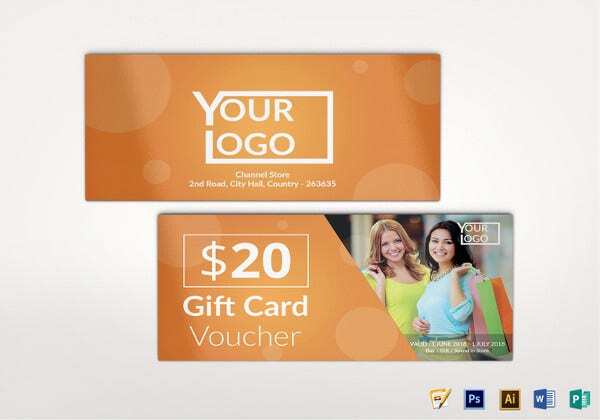 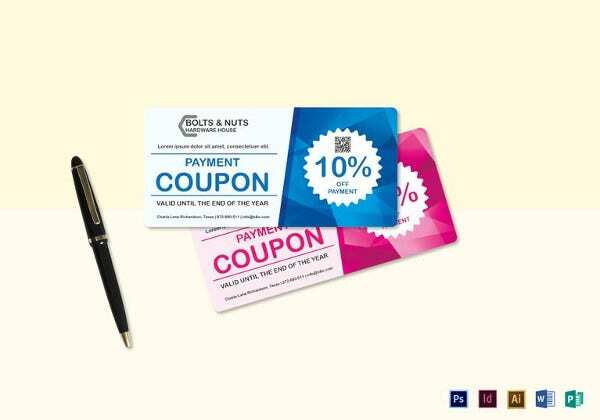 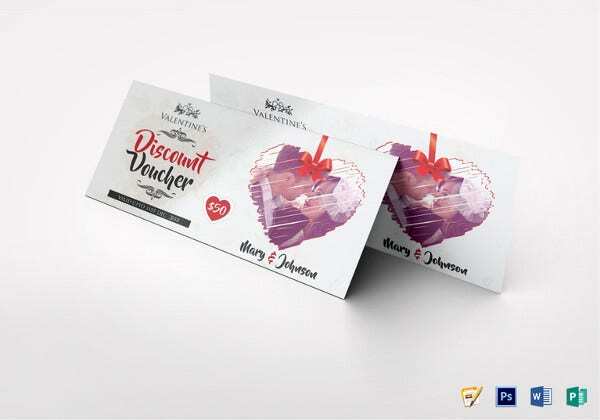 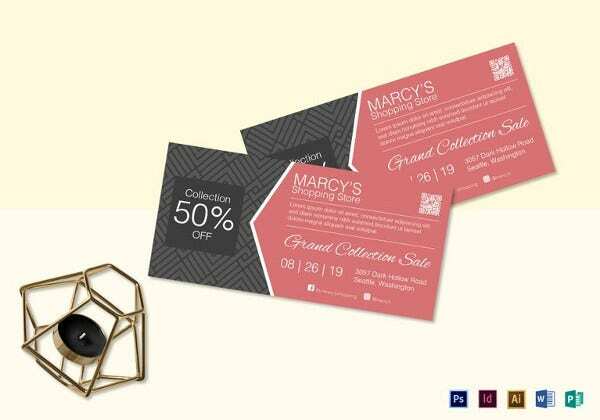 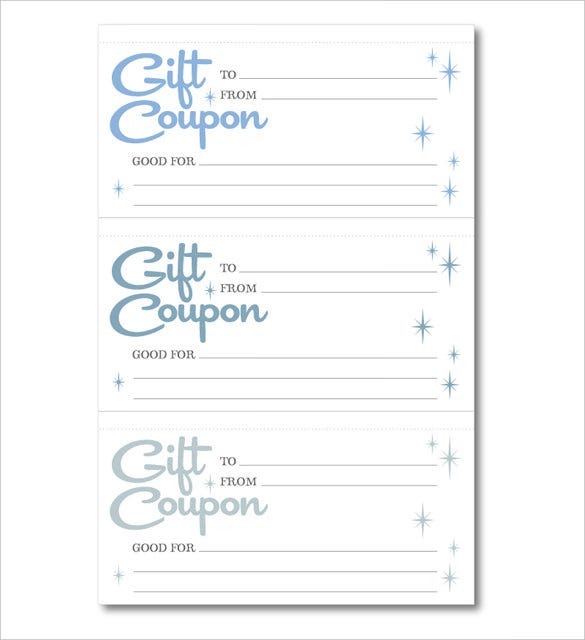 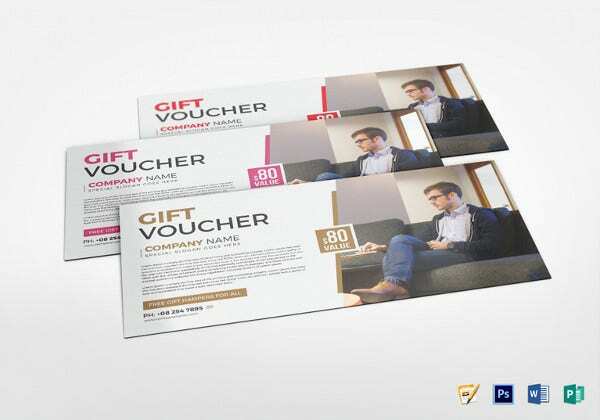 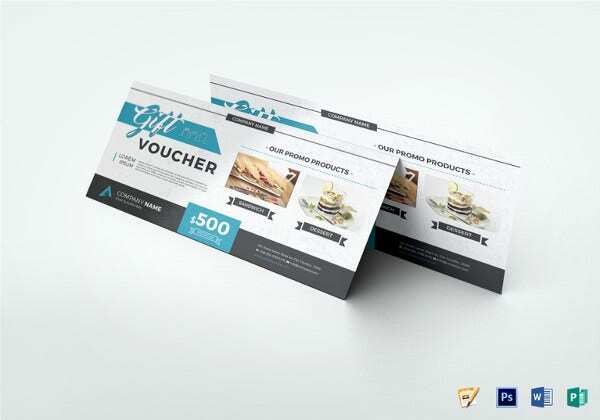 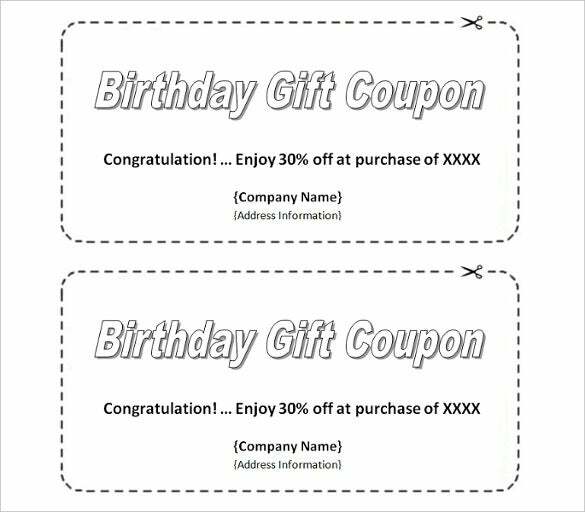 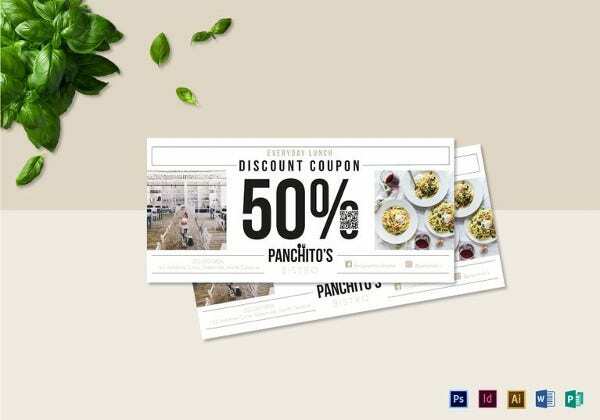 You can also see Gift Coupon Templates Because hundreds of customers don’t often have enough money when the need for shopping is urgent, giving them the goods they wished to buy at discount prices Through Coupon Templates often motivate them, and coupon codes often remind them that businesses often mind about consumer’s financial standings.